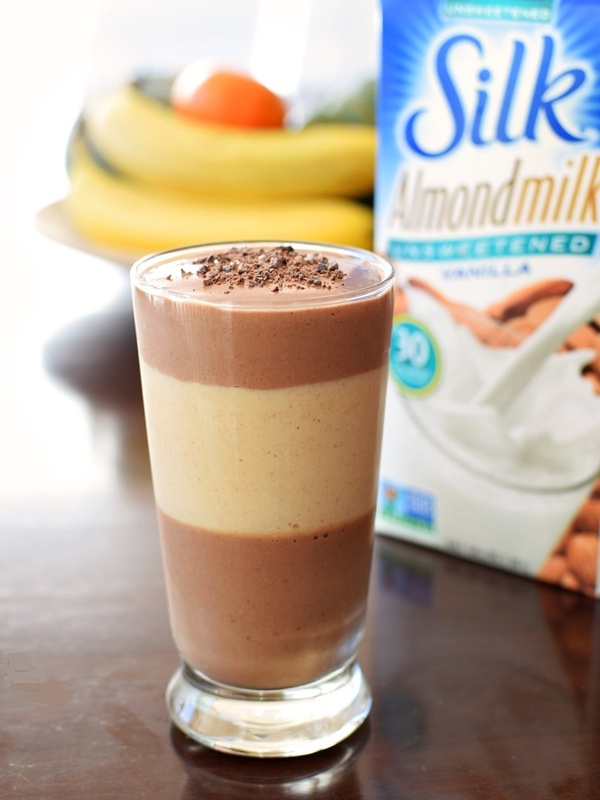 When I was asked to share a dairy-free recipe for the Silk Helps You Bloom campaign, I immediately thought of a chocolate almond butter cup shake – a thick and creamy layered smoothie with ingredients that make me feel amazing. Naturally, it’s optionally a peanut butter cup shake; I’ve enjoyed it both ways. But no matter the nut butter, this nutritious yet slightly indulgent combination is truly one that “helps me bloom”. According to Silk, Bloom = Your best self. There’s healthy food and there’s comfort food, and then there’s the food that perfectly feeds your body and soul. For me, the super rich blend of frozen banana, almond milk, and nut butter always puts me in my happy place. It’s a soothing treat that energizes me to focus or to jump into some fitness – whatever lies ahead. 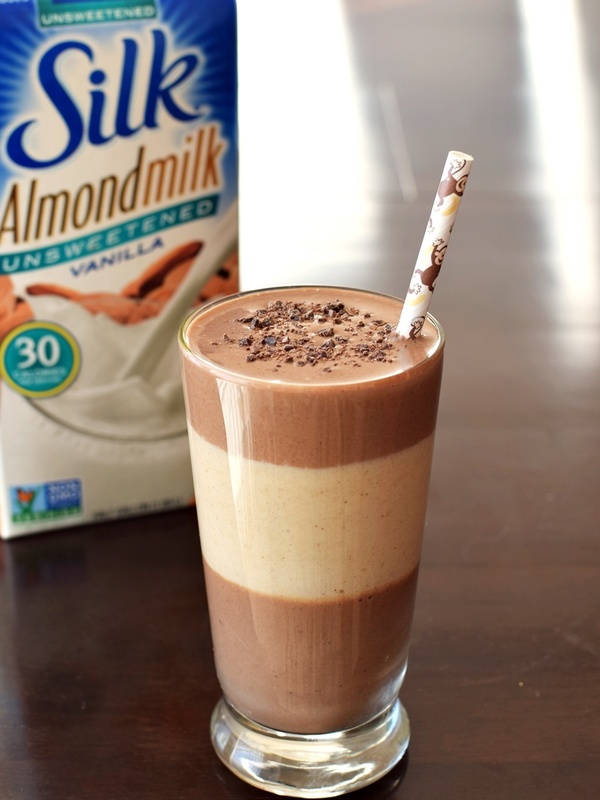 And this chocolate almond butter cup shake simply takes things to the next level. It’s packed with calcium, magnesium, potassium, antioxidants, and natural sugars for agility, strength and recovery, yet also offers a feel good dose of nostalgia. Of course, adding a monkey straw makes for an even bigger smile. 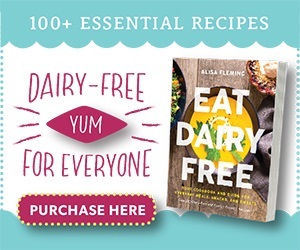 Want more dairy-free recipes, coupons and giveaways? Sign up for the Silk Newsletter. I’m signed up and love getting those delicious alerts! 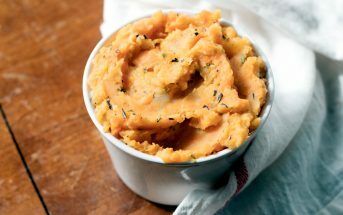 By ingredients, this recipe is dairy-free / non-dairy / lactose-free, egg-free, gluten-free, grain-free, optionally peanut-free, soy-free, vegan / plant-based, vegetarian, added sugar-free, and optionally paleo. To note, the Silk AlmondMilk I used is also non-GMO verified and carrageenan-free. Place the frozen banana chunks, almondmilk, almond or peanut butter, and 3 to 5 drops vanilla stevia, in your blender and puree until smooth. It should be quite thick. Add just a touch more almondmilk if needed to get things moving. Pour half of the mixture into a separate glass. Add the cocoa powder, date, ice, and 3 to 5 drops vanilla stevia to the remaining nut butter shake in your blender, and puree until smooth. Pour half of the chocolate mixture in a large serving glass. Pour the peanut butter shake mixture from the other glass on top of this, followed by the remaining chocolate shake mixture. Top with crushed cacao nibs or dark chocolate, if desired. 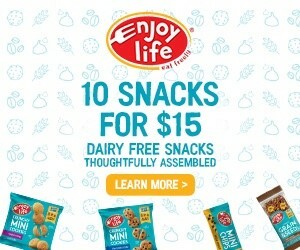 Enjoy with a straw or spoon! *If you opt to use regular Vanilla Almondmilk, then you can omit the stevia or added sweetener. 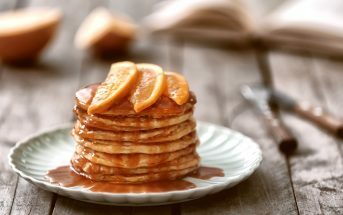 **I use stevia to keep the sugars low and for taste, but feel free to sweeten to taste with maple syrup, honey, or your favorite sweetener. That monkey straw completes it! Love the layers Alisa- almond butter tastes so good in smoothies! This looks insanely amazing! Pinned! haa HAA, I *really* want those straws! so fun! and this is my favorite combination by far! 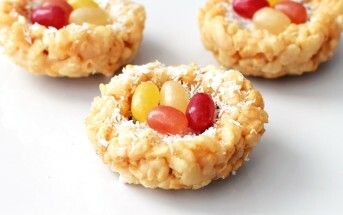 This looks like it would be the perfect sweet treat that you can actually feel good about it. I must try! 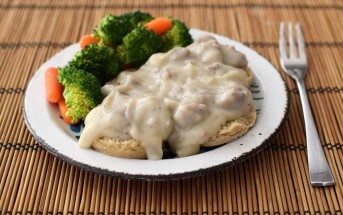 Would you please post the nutrition information for this recipe (as well as future recipes)? My grandson is diabetic and that would be so useful for those of us who need this information. Is there anyway to make this without the banana? They make me deathly ill. It seems every good smoothie has banana as an ingredient. I would use avocado, cut into chunks and frozen, and sweeten to taste. Or coconut milk frozen into cubes and sweetened to taste. How do you make vanilla stevia? I just use this brand of vanilla stevia – http://amzn.to/1ufvc0G – if you wanted to make it, I suppose you could use 1 part pure vanilla extract to 2 parts plain stevia. That is a gorgeous shake! I want it! Looks amazing!!! Just shared this with our twitter followers. Hope you win! Love the beautiful presentation ! This smoothie sounds so delicious ! What a great recipe. I can’t wait to try making it for my daughter. And, it’s super heathy which I love. Thanks for posting this! what a fun way to serve this, and wow it sounds so good! This looks like a fabulous treat — that just happens to be good for you! Love this idea, Alisa! This looks absolutely unreal – can’t wait to try it. Pinned! I hope you do! Thanks Melanie! Love the beautiful presentation! The layered look is amazing, and I can only imagine how good it tastes. I too love Silk Almond Milk and Coconut Milk. Thank you Shinee! It does taste fabulous! !